SMS (Short Message Service) is one of the most effective ways to ensure that you retain patients and reduce the number of no-show appointments. Missed appointments cost healthcare organizations $150 billion each year. With each patient who does not show up for an appointment, a physician loses his/her most valuable asset: time. How do you reduce no-shows? Some healthcare facilities have attempted to partner with ridesharing services such as Lyft to reduce the likelihood of no-shows. However, this method has proven to be ineffective with only a .2% difference between patients offered a ride and those who weren’t offered a ride. 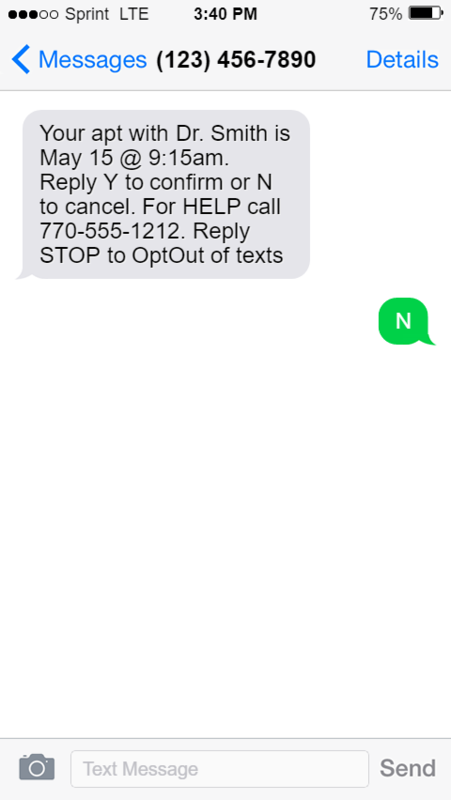 The best way to reduce the number of no-shows is to send out SMS text reminders to patients reminding them of the appointment and giving them the option to cancel while also reminding the patient of a no-show fee if he/she misses the appointment without canceling. Most individuals have a cellular device that can send and receive text messages, and unlike email, people don’t usually let text notifications sit in their inbox without looking at them. In fact, 95% of texts will be read within 3 minutes of being sent (Forbes). By sending an SMS reminder, you can ensure that patients will receive AND read your notification so they can remember to show up for their appointment. By providing patients with an easy way to cancel an appointment without using office staff time, healthcare providers can reduce the number of no-shows and fill unused spots with other appointments. Individuals who miss appointments also tend to be younger. By using the communication preference for these younger generations, you can ensure that they show up or cancel the appointment saving your facility time, money, and resources. Finally, SMS/Text Messaging provides you with the greatest ROI because it requires less capital than employing individuals to call each patient to confirm his/her appointment and SMS yields a higher response rate leading to fewer no-shows. Interested in using SMS for appointment reminders? 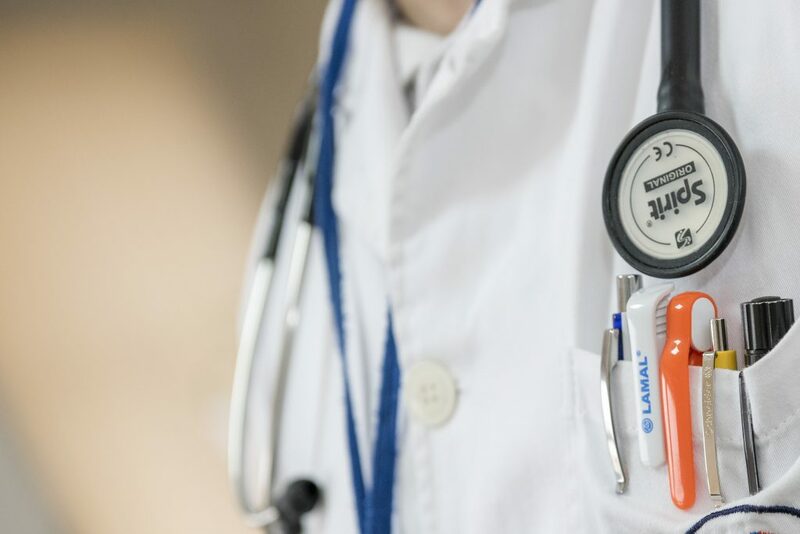 At MTI, we understand the importance of reliable communication for healthcare providers and can help you harness the power of text messaging for appointment reminders. We offer an SMS platform for businesses and companies of all sizes. Whether you need an effective solution for sending appointment reminders, billing information, or prescription pick-up alerts, our team of experienced specialists will assist you to help you choose the perfect solution and a communication plan that best suits your business. Contact us today to make the best communication investment for your business.